La fin? We definitely hope not - and there's a long way to go yet. 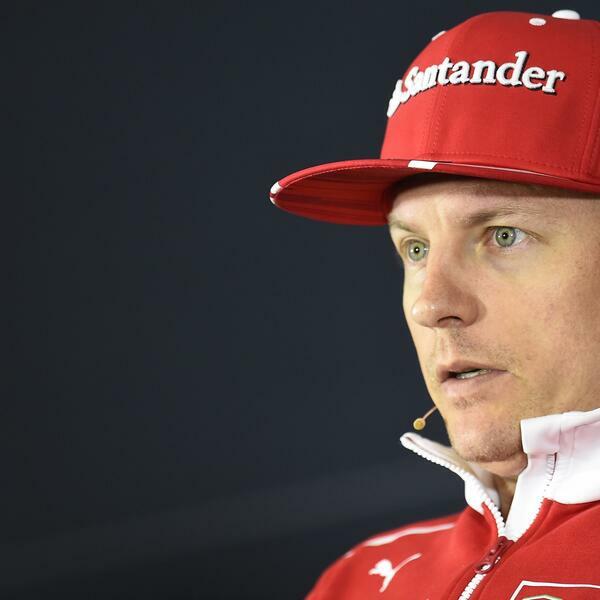 But boy could Kimi Raikkonen and Valtteri Bottas do with a positive outing at Sakhir. Edition 153 of The NR F1 Podcast sees host Michael Bailey plus Kyle Cumbers, Richard Baxter and Stuart Hodge look ahead to the 2017 Formula 1 Bahrain Grand Prix, and the arrival of floodlights for the first time this year. They also realise the 2018 calendar is out - sort of - plus they work out what is going to change and what could stay the same, as we hit round three of the 2017 championship. And get this - there is even some positive news for Fernando Alonso. Chin up son.